Clinton’s Performance Horse Slobber Straps are designed specifically to use with his Performance Horse Reins. These slobber straps fit the reins’ smaller diameter perfectly. Slobber straps attach the reins to the bit and act like a hinge. 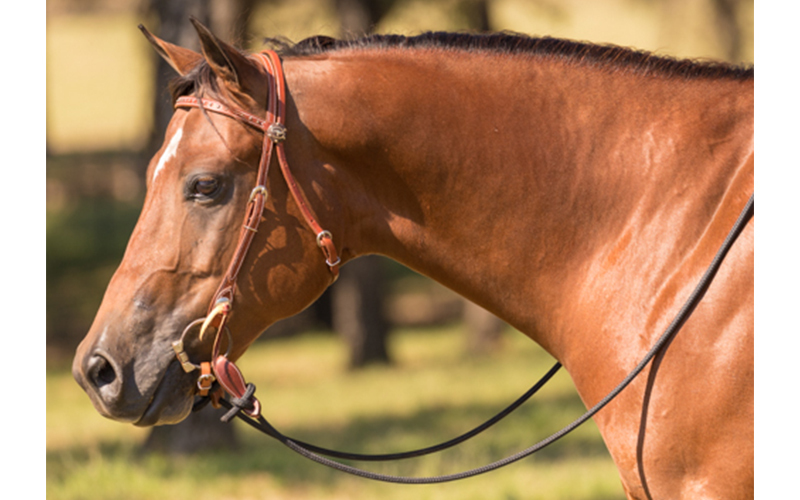 Because of the weight of the leather, they pick up slowly to give the horse a pre-signal that you’re about to make contact, and they release quickly to give the horse an instant reward when he does the right thing. 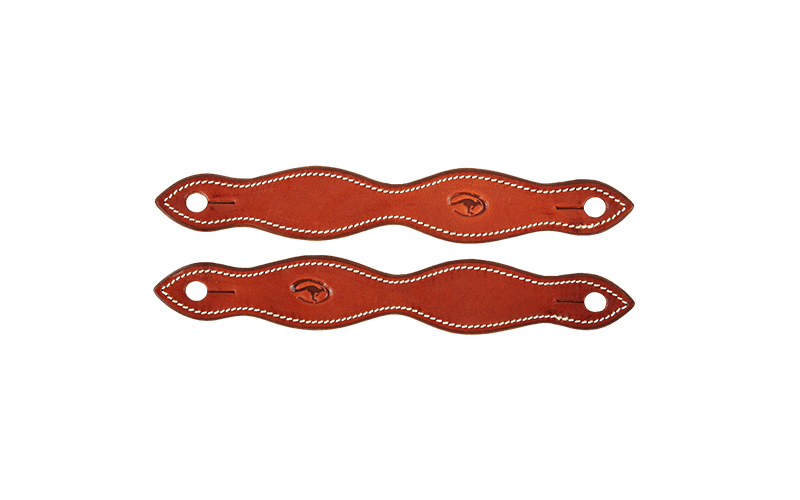 Our slobber straps are made out of premium leather and are designed to stay strong and supple through heavy use. Slobber straps are sold per pair.